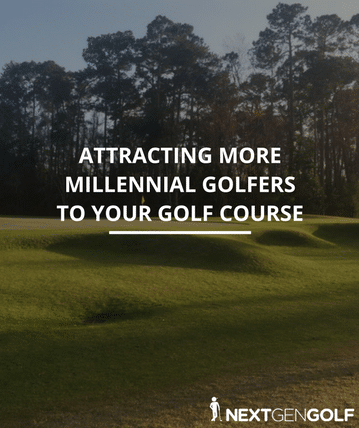 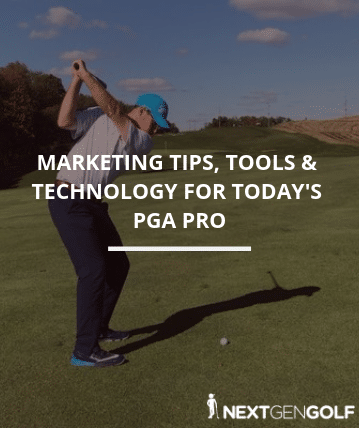 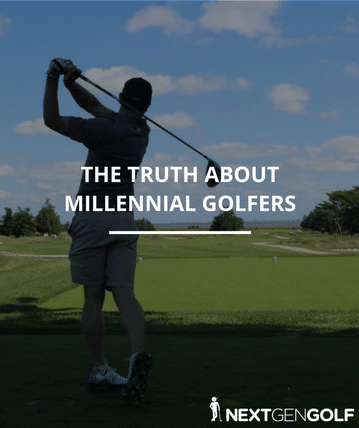 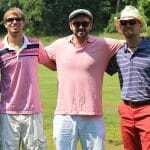 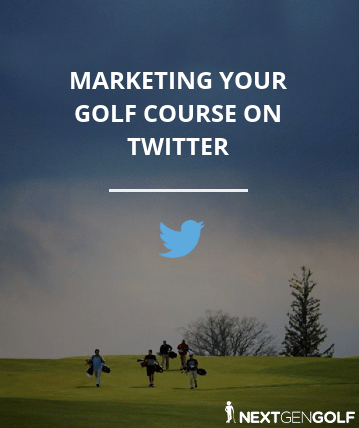 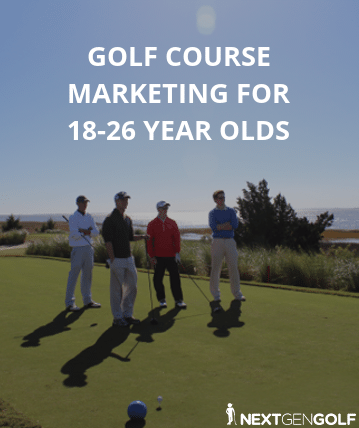 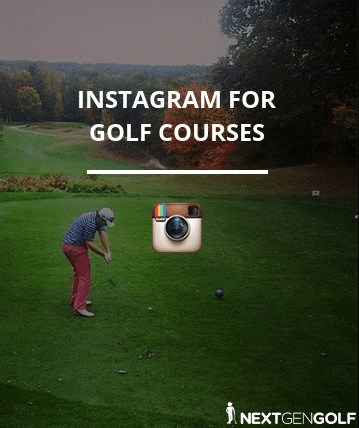 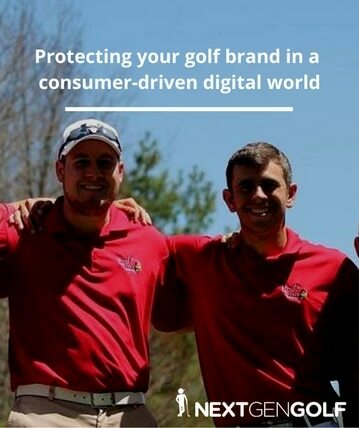 As a golf professional, course manager, or owner, learning how to market your business to golfers is difficult. 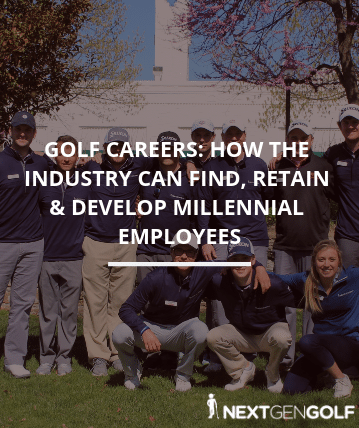 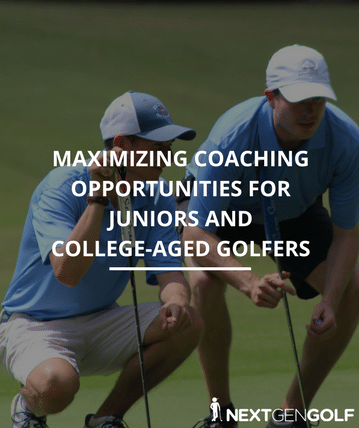 Nextgengolf is dedicated to growing the game of golf and helping the golf industry connect with the next generation of players. 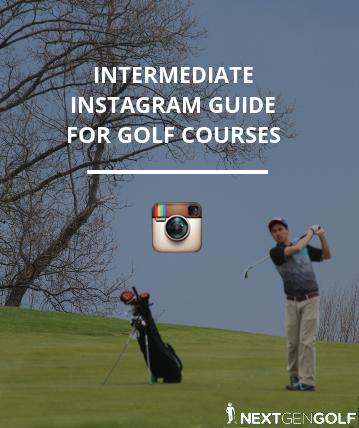 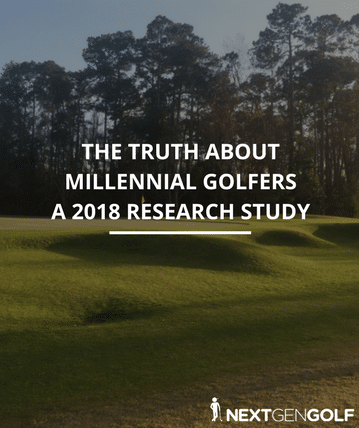 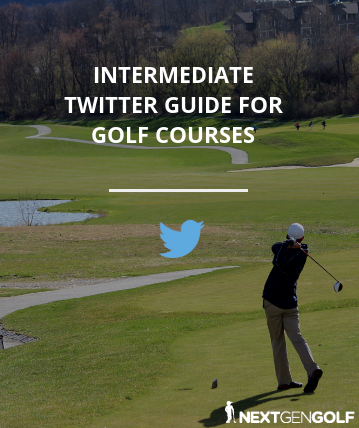 Our team developed research and the simple guides below which will provide insight to help the golf industry.